"From the boardroom to washrooms and individual offices, a clean working environment is important for the productivity and morale of your office. It is also critical for the professional image of your company to present organized, well cleaned headquarters. At Sweep It Clean Inc., we are a dedicated janitorial service with a keen eye for details and the same reliability you require from your staff. 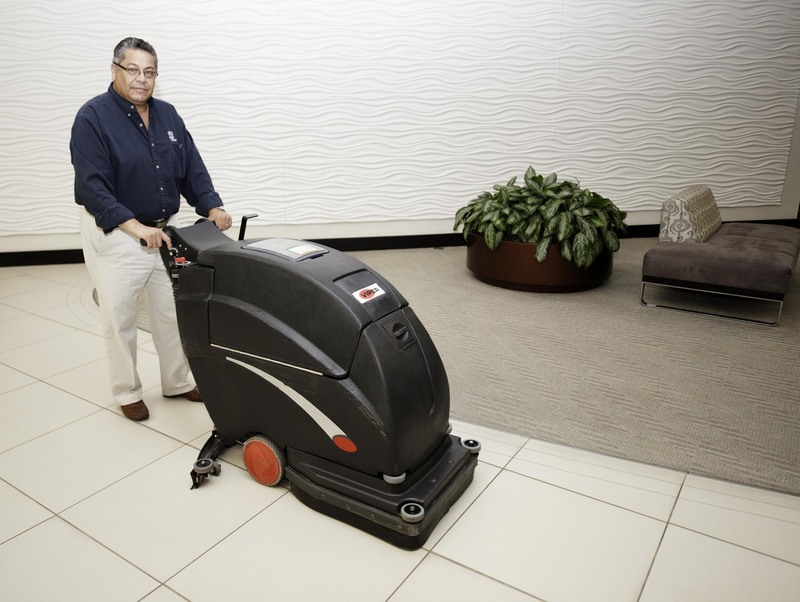 Unlike other janitorial companies, we do not subcontract any work. All of our employees are chosen by us, insured and bonded to guarantee the safety of your office. Each job is inspected thoroughly by a trained supervisor so you know you are getting the best possible cleaning on ever single visit. Sweep It Clean Inc. will create a schedule that fits your offices needs and budget.